Reopening the Waterloo International station platforms for local services may seem to be some people to be a very easy project. 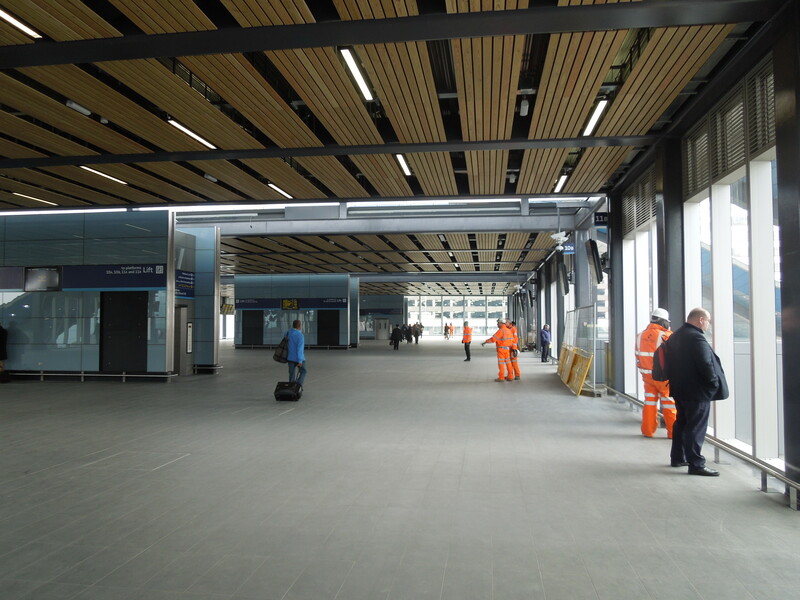 This article on Rail Engineer, which is entitled New Platforms At London Waterloo, is a detailed article about the conversion. Some points from the article and a couple of my deductions. 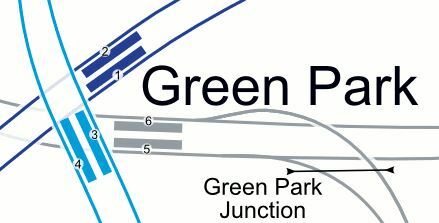 The platforms were far to long for suburban services and had to be shortened for twelve-car trains. 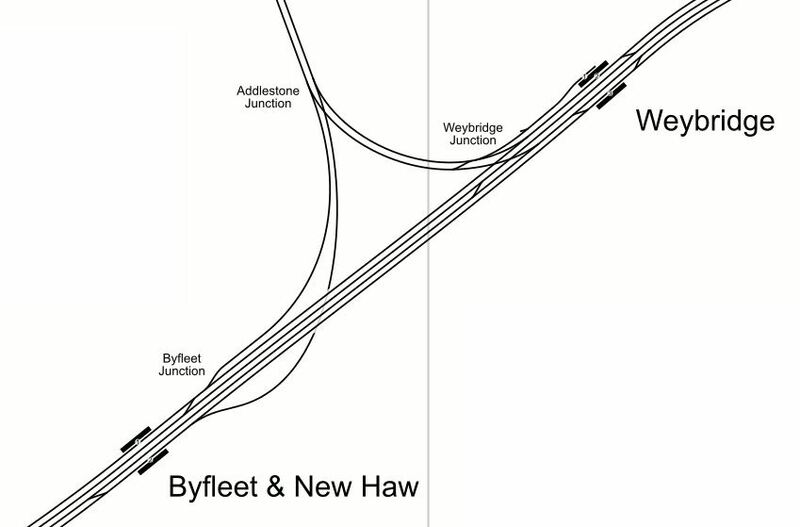 Eurostar only ran five trains per hour (tph) into the station and Network Rail and South Western Railway have planned for four times this frequency. Each Eurostar train has only 750 passengers, whereas a commuter train can handle twice as many. This means a theoretical eight times more passengers need to be handled. The platforms were designed for stationary trains, not for trains continually moving in and out. The roof is a Listed structure. Direct access to the Underground needed to be added. The article concludes that with all the work, that needs to be done, the conversion is good value. I suggest if you are sceptical about the costs, that you read the Rail Engineer article. As ever the magazine gives a good honest engineeringly-correct assessment. Will The Passengers Like The Extension? 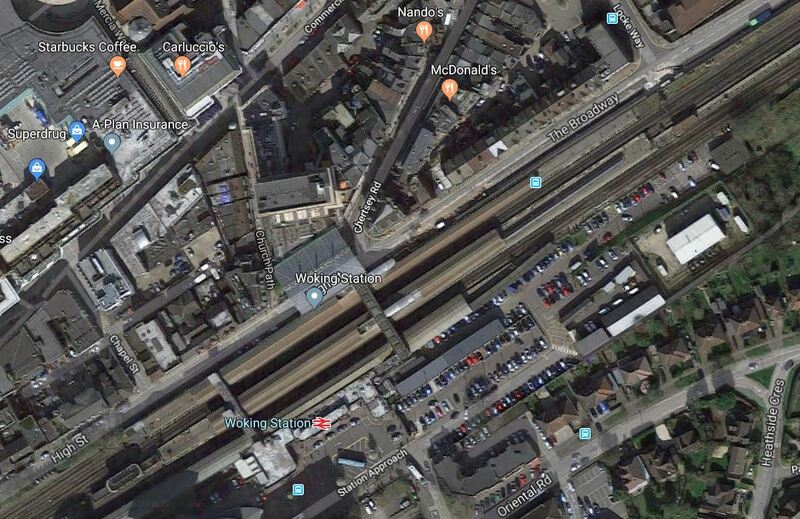 According to the article the number of passengers, that can be handled by Waterloo station will rise from 96 million to 120 million or an increase of twenty-five percent. 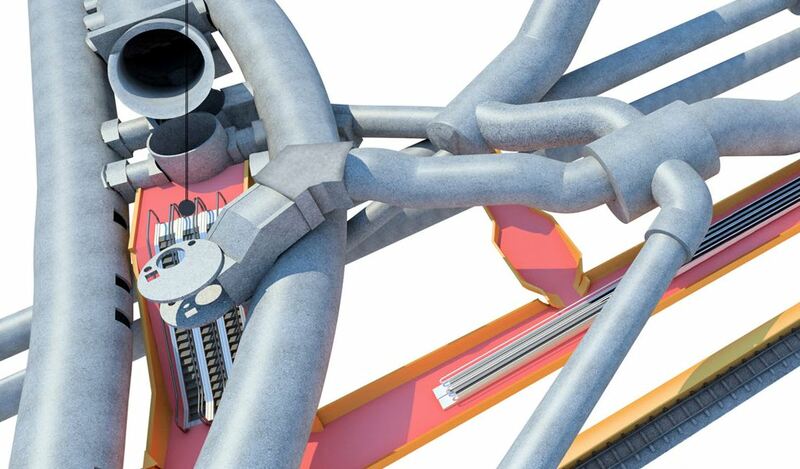 The link to the Underground will include three new escalators and there will be lifts and escalators everywhere to cope with the higher level of the tracks in the five new platforms. 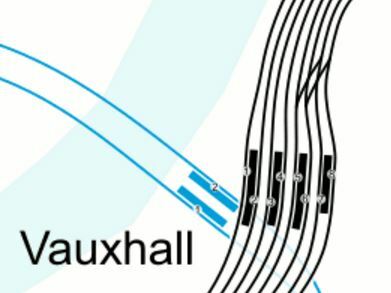 Nothing is said in the article about the areas, that the increased services will serve, but in An Analysis Of Waterloo Suburban Services Proposed To Move To Crossrail 2, I showed that it would be possible to run a service with Crossrail 2’s characteristics terminating in Waterloo. 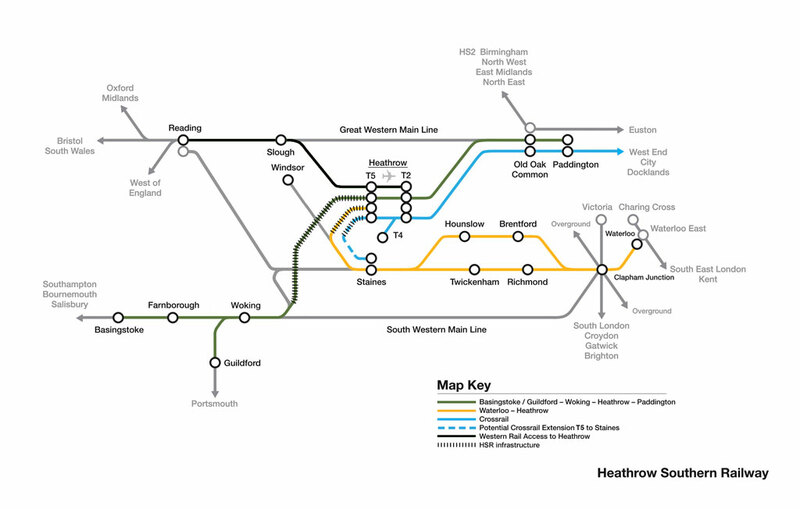 As Crossrail 2, is very unlikely to be built in the next ten years, will Network Rail and South Western Railway give passengers the same service levels a lot earlier? 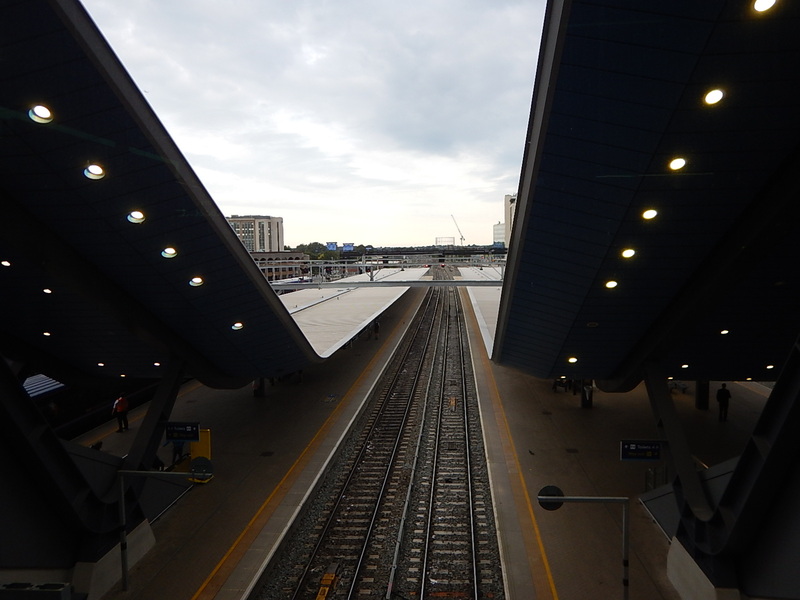 It looks to me, that this reopening project, is doing a good job to turn the Waterloo White Elephant, into something that will benefit passengers and train operators. Can anybody explain to me, why we spent £120 million (£237 million in today’s money!) in the 1990s to create such a grand station to accommodate Eurostar trains, when something less grand could have been built?